This is the land of surf and smoothie bowls. When you're ready to leave Outsite's pool and venture out, here are the places to be, and be seen. Thirsty? We got you covered. Ifyou haven't worshipped at the Temple of Enthusiasm before, you soon will. 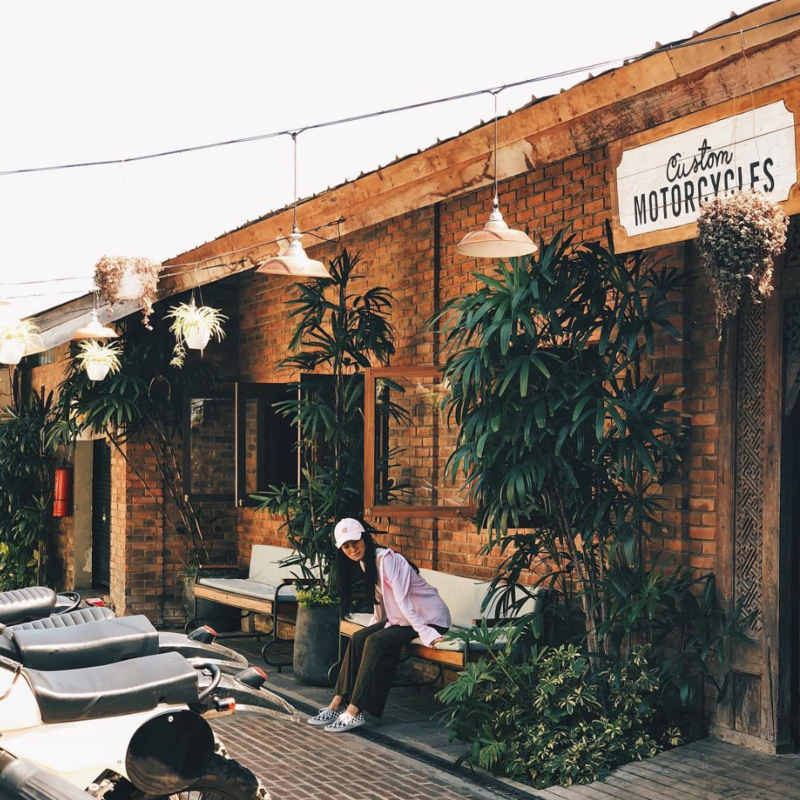 Deus Sundays and Tattoo Tuesdays are institutions in Canggu - make sure to try their cold brew when you're there. Need a coffee fix? Vida has some of the best coffee on the island, not to mention their intricate smoothie bowls. Peloton Supershop is a completely vegan bike shop and cafe. Their menu stretches from spirulina smoothies to tacos and kombucha. They've got Wifi, but it gets busy around meal times. This is the place to grab a few Bintangs and watch the sunset with the other guests. The view and the people watching are why you attend Old Man's, but the drinks and ice creams are pretty good too. The Lawn is the ultimate place to chill out, grab a sunlounger and nurse a few drinks whilst you watch people meander up and down the beach. 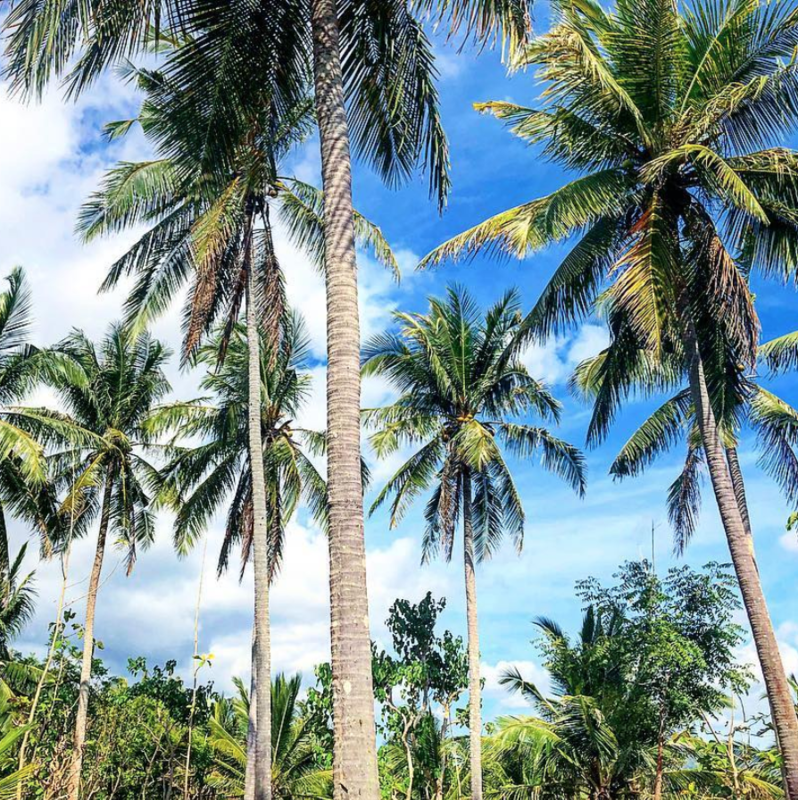 Whether it's surfing, shopping or island hopping, there's plenty to do on this beautiful island. Rent out a board or book in for a surf lesson on Echo Beach. Ask your house manager about where to book lessons with the locals. Climb above the clouds at 6AM for the ultimate mountain sunrise. Samadi is one of the best place to practice many different types of yoga and learn from different teachers. Check out their weekly timetable at the Samadi Markets. Nusa Penida is a small island to the east of Bali, known best for Kelingking Beach and the epic cliffs surrounding it. The perfect digital detox. Ubud is in the centre of the island, known for it's feature in Eat, Pray, Love, amazing vegan food and great yoga schools. Pick up souvenirs in the craft markets or go for a photoshoot in the nearby ricefields.